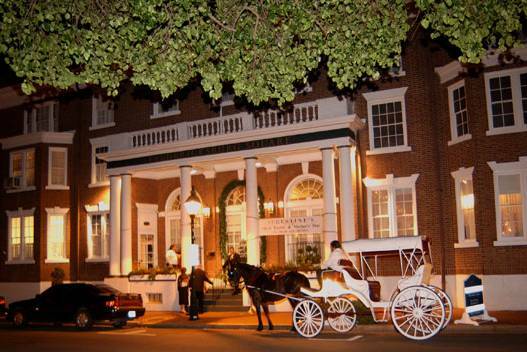 L.A. Dee Jay only performs events held at Fredericksburg Square, Fredericksburg VA. Van and Deborah Perroy's dedication to excellence and elegance shows in every memorable event. L.A.Dee Jay is humbled to be chosen by Fredericksburg Square to be their sole source for DJ and MC services. We would like to thank all of our loyal customers for their patronage through-out the years.